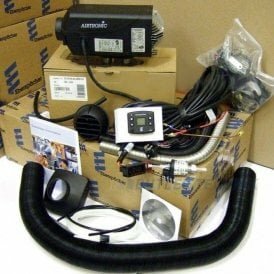 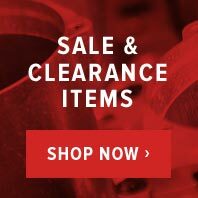 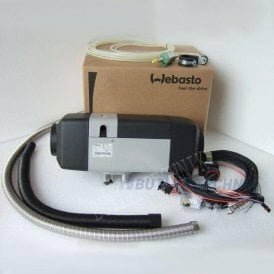 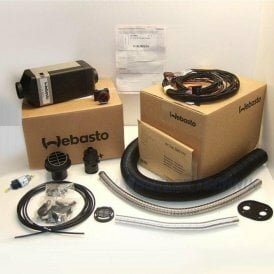 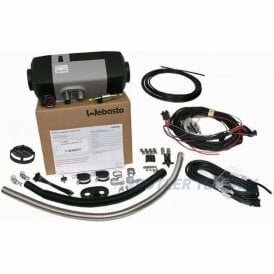 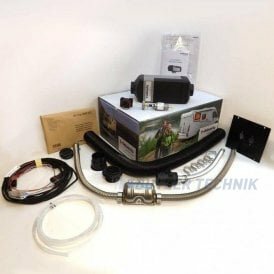 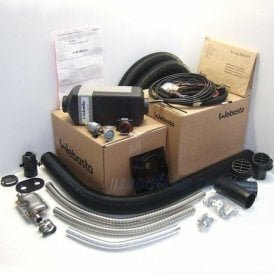 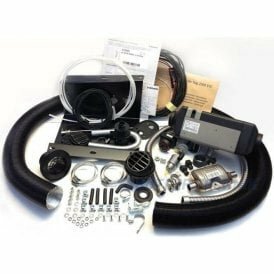 Whether you're looking for a diesel fired Air Top or Airtronic heater for your camper van or a hot water system for your RV you'll be pleased you've now found a friendly and helpful UK dealer for Webasto and Eberspacher. 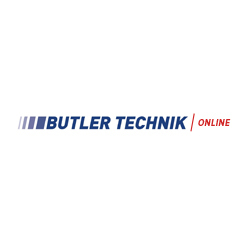 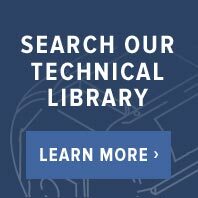 Vehicle 12v and 24v heaters are our speciality at ButlerTechnik. 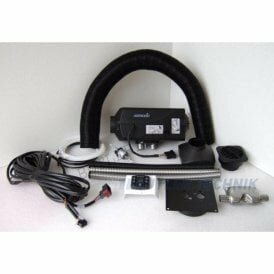 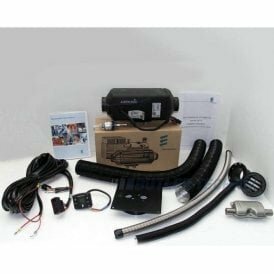 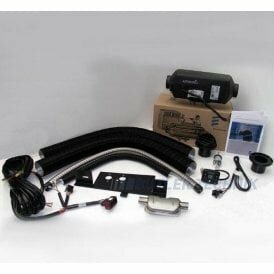 For many years vehicle heating systems for motorhomes from VW, Fiat and Ford, additionally cabin heaters for Land Rover and other specialist vehicles have been their expertise.